PERFECT FOR WEDDING OR BABY SHOWERS! THE GUEST OF HONOR DESERVES A SPECIAL CHAIR ON THEIR SPECIAL DAY! 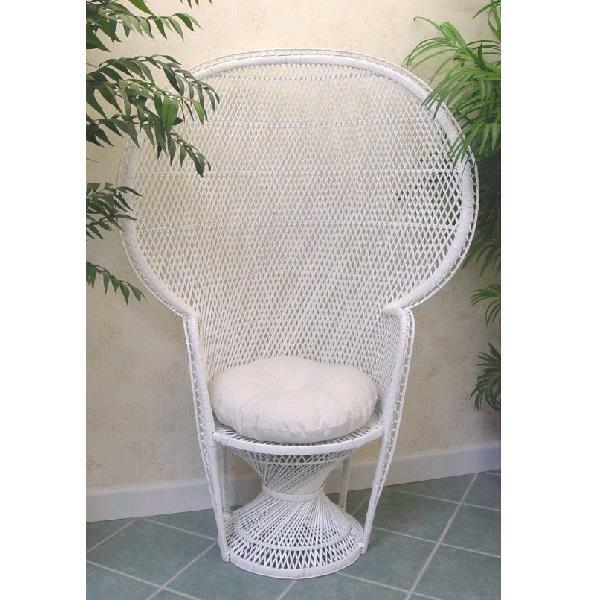 * Please call us for any questions on our white wicker chair with pad rentals in Tampa Bay, St. Petersburg, Largo FL, Clearwater.